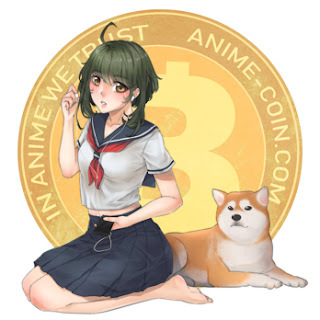 We will do this while specifically appealing to the anime community with exciting features, creating an immediate use-case for the new AnimeCoin. 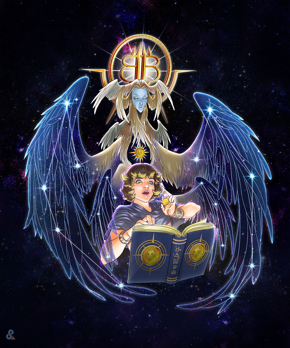 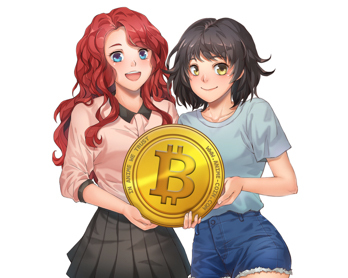 This use case is the ability to issue "provably rare" anime-related digital images on the Blockhain that can then be traded on a decentralized exchange for Anime Crypto. 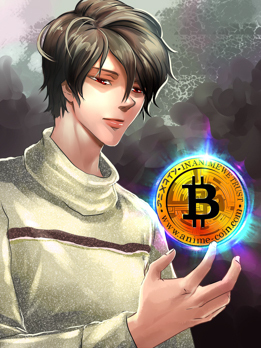 Best masternode coin to invest in right now? 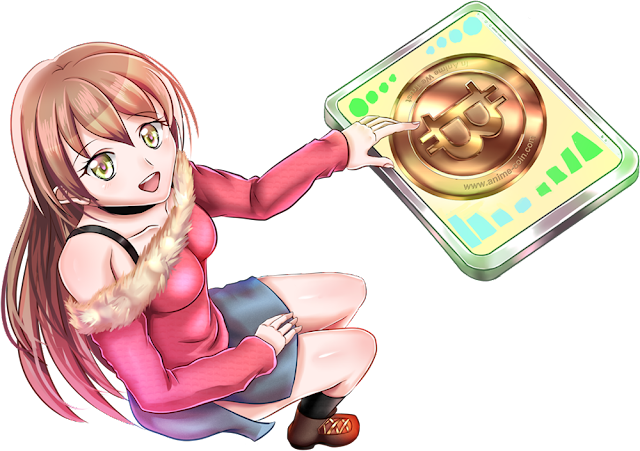 We aim to be the most secure, fair, transparent, and honest MasterNode In the crypto market. 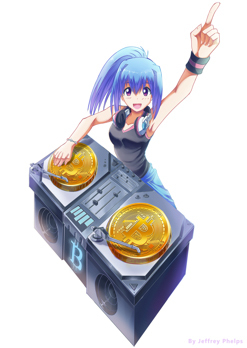 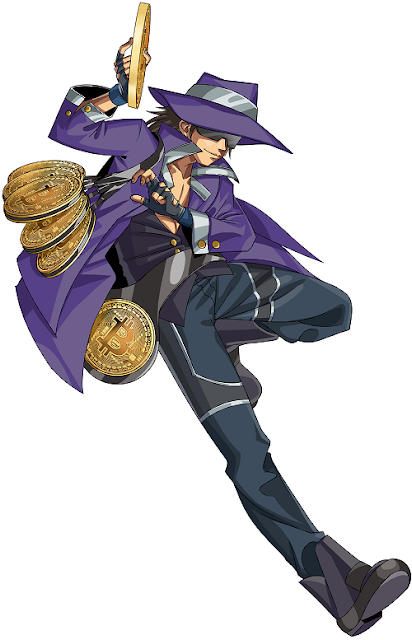 We are creating an immediate use-case for the new ANIME coins.